We were pleased to receive an email from San Francisco Bay-area food and outdoors blogger Rad Sakalkale of The Snobby Foodie, mentioning a visit to Boulder and asking about guest posting on our site. Below is the result – a take on Boulder coffee shops from an outsider’s viewpoint. Thank you, Rad! With hiking and outdoors culture rampant in Boulder, it’s important to get a caffeine fix at the start of your day. 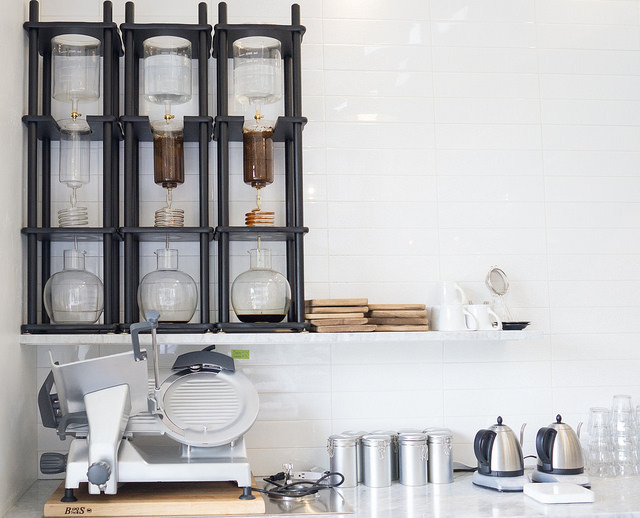 Here are some awesome coffee shops around town, and why they’re great. If you like delicate pastries, Boxcar is great. This location shares the space with Cured, which is a great place to pick up picnic items for your hike. The baristas meticulously prepare your beverage, and the result is an excellent drink. They get their beans from Huckleberry Roasters from Denver, which is a great local roaster with unique flavor. While you’re at Alpine Modern Cafe, be sure to grab a bite. 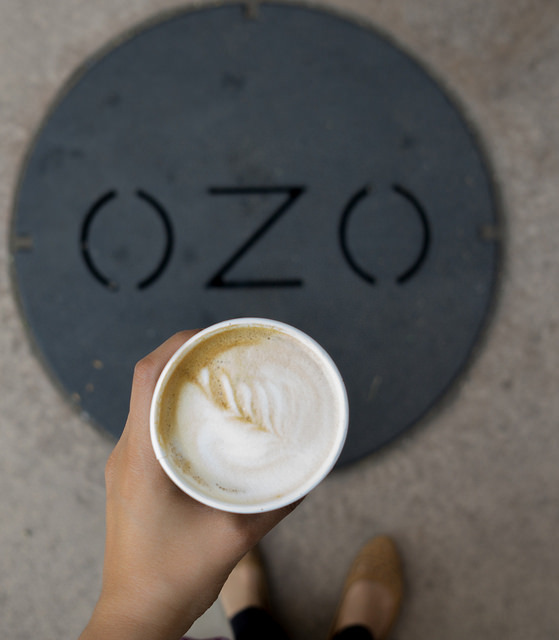 If you prefer flavored coffee drinks, Ozo offers a wide variety of options. The baristas are friendly and will work with you to find something you like. If you’d like a spot with community, coffee, or a place that you can curl up with a good book, Trident is a comfy spot. 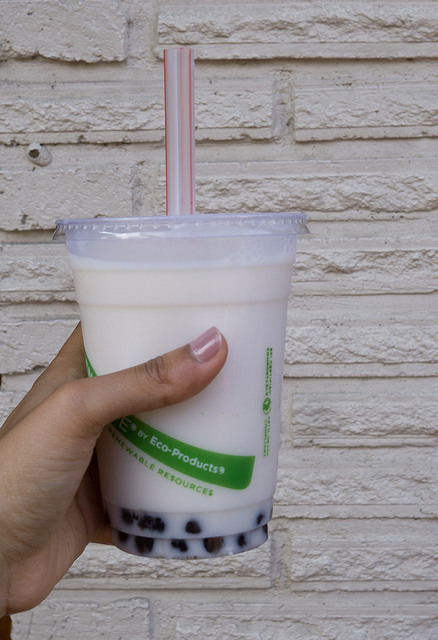 This place has a wide variety of high quality teas, and (added bonus) they have bubble tea.